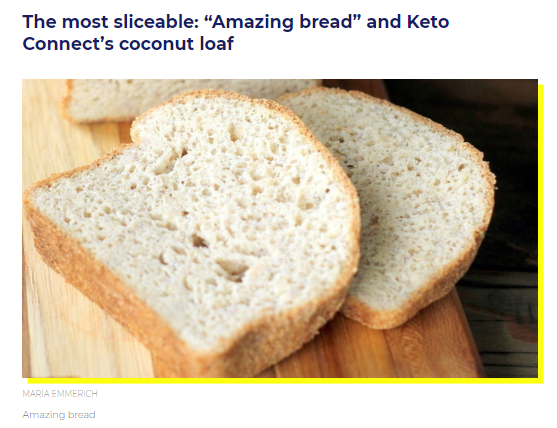 I found the links below in the article, FOOD & DRINK 5 Keto Bread Recipes That’ll Let You Eat Glorious Sandwiches: If you think going keto means giving up sandwiches, think again, 10/09/2018 from The Huffington Post. 90 Second Microwave Bread with Almond flour or Coconut Flour. I bring to you today 90 Second Bread aka microwave bread aka keto mug bread. What else are the kids calling it these days? Almond flour bread? Anyway, the recipe is super simple and I provide instructions for almond flour or coconut flour and oven instructions. Lets do this! That’s all you need to make this coconut flour or almond flour bread! 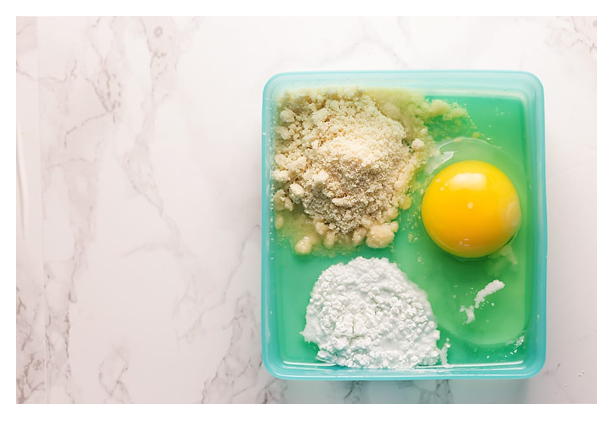 Mix all of the ingredients together with a fork and put it in the microwave for 90 seconds. 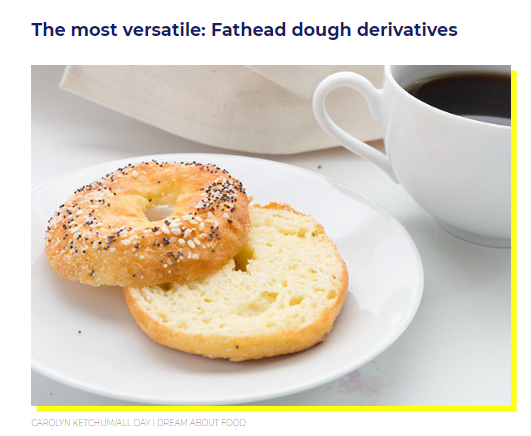 You could also use a ramekin that is 4 inches in diameter. 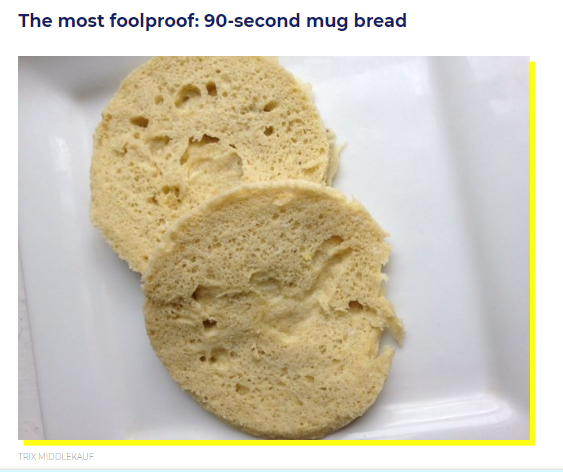 This would be more like a keto mug bread. Toasting this 90 second bread makes it have a much better texture. you could also use a skillet to toast it in some butter. Yum! This recipe involves whipping egg whites and carefully folding them into a yolk and cream cheese “batter.” It sounds simple enough, but it can be tricky to perfect. If you don’t whip the whites to the proper stiffness, the batter may spread out and liquefy while baking; if you’re too aggressive when folding, you could end up with flat, eggy sponges; if you cook them for too long, they can get brittle like Pavlovas. 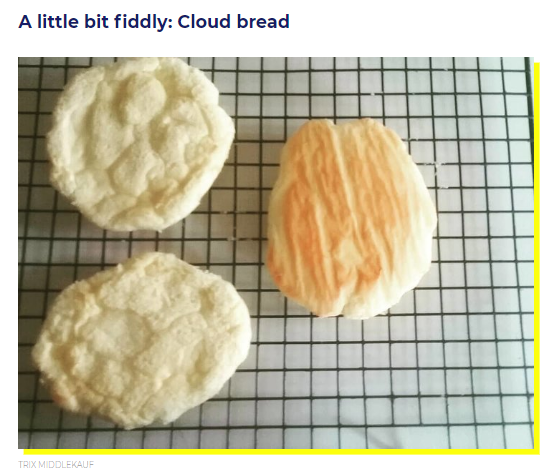 Cloud bread is a bit of a love-it-or-hate-it recipe. 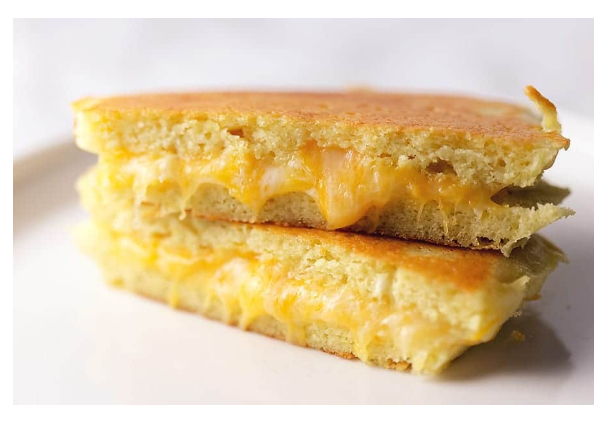 And here is a link to 4-ingredient low carb cloud bread from Perfect Keto. This entry was posted in Bachelor Cooking, Diabetes, Diet and Nutrition, Diet and Weight Loss, Potpourri. Bookmark the permalink.